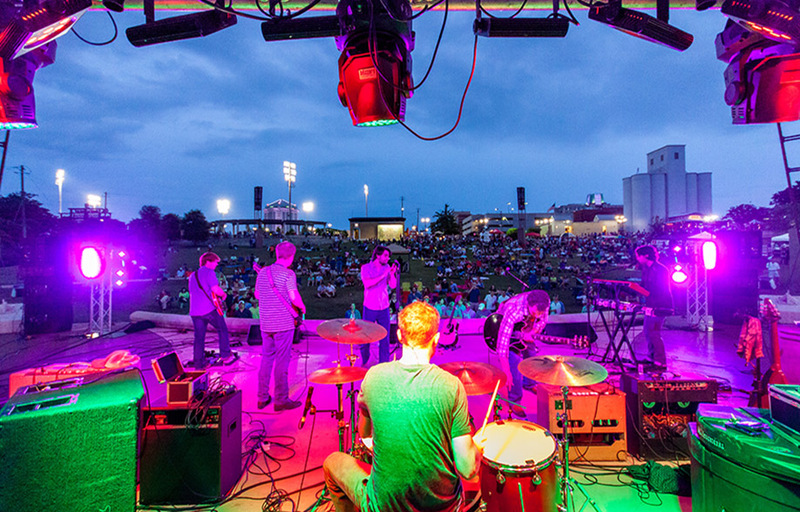 Montgomery's second annual Seafood & Arts Festival will be held on Friday, April 26th from 5pm-9pm at Union Station Train Shed in Downtown Montgomery. 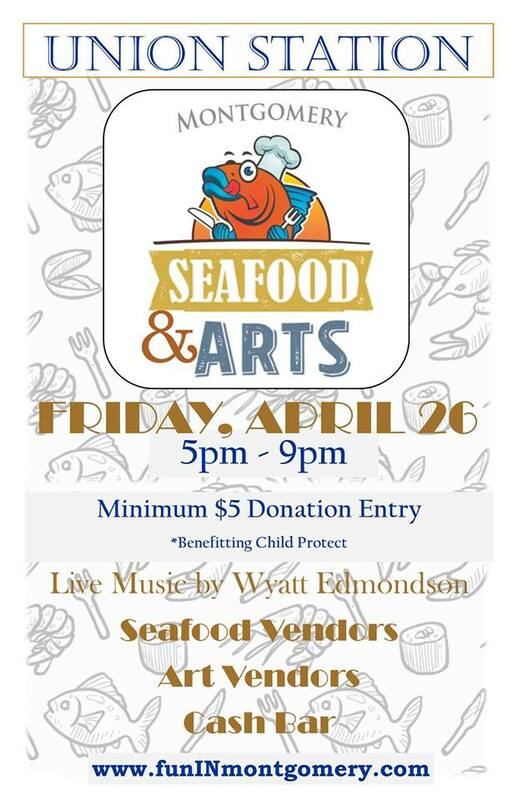 Come out and enjoy some delicious seafood, crafts and art from local artists. For more information, call (334) 625-2100.